Tired? Tense? Van Os Medical offers the solution: ExcelCare Zenda. A delicious shiatsu acupressure chair with different positions. Immerse yourself in a world of relaxation and comfort. Get away from the world ... One totally Zen. 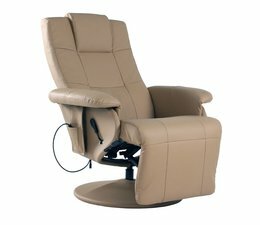 Unlike other shiatsu chairs the ExcelCare Zenda of compact size, allowing it to be easily installed in any environment. 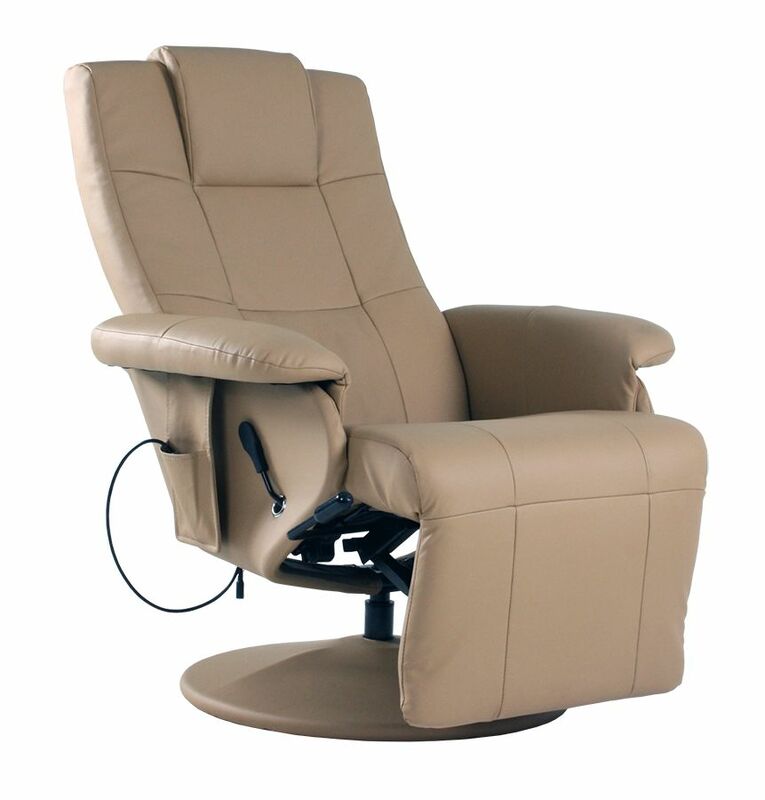 Super comfy is that shiatsu chair has an adjustable back and leg-relax system. ExcelCare Zenda: affordable regal comfort! Seat height: Front: 46 cm. Back: 34 cm. Back height: Measured from the groud: 101 cm. Measured from the seat: 73 cm. Height of armrests: Measured from the ground: 57 cm. Measured from the seat: 18 cm.